This year I created a calendar for all the Wine and Cheese Holidays. I’ve enjoyed seeing each one appear on my calendar and November is going to be a busy month for celebrating! Today, November 18, is National Zinfandel Day. Click on the ZAP website to see where to celebrate over the next few days. 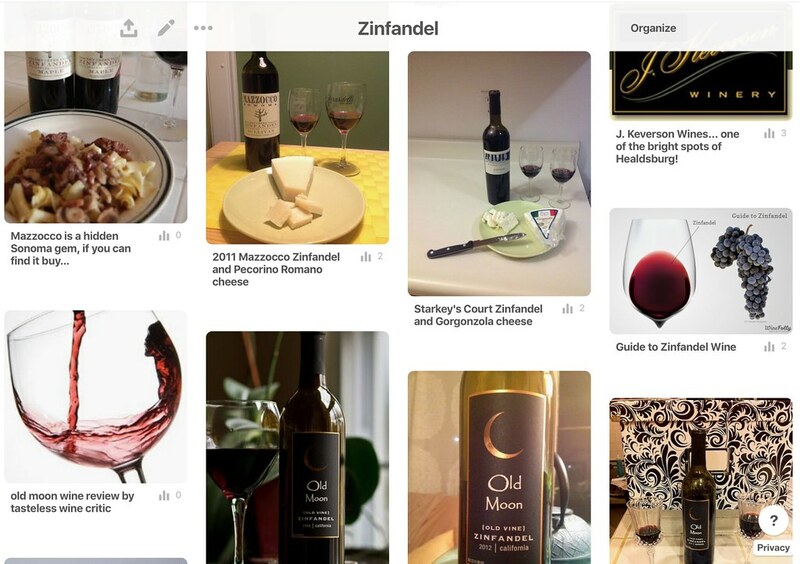 If you are a member of Pinterest, check out my Zinfandel Board. 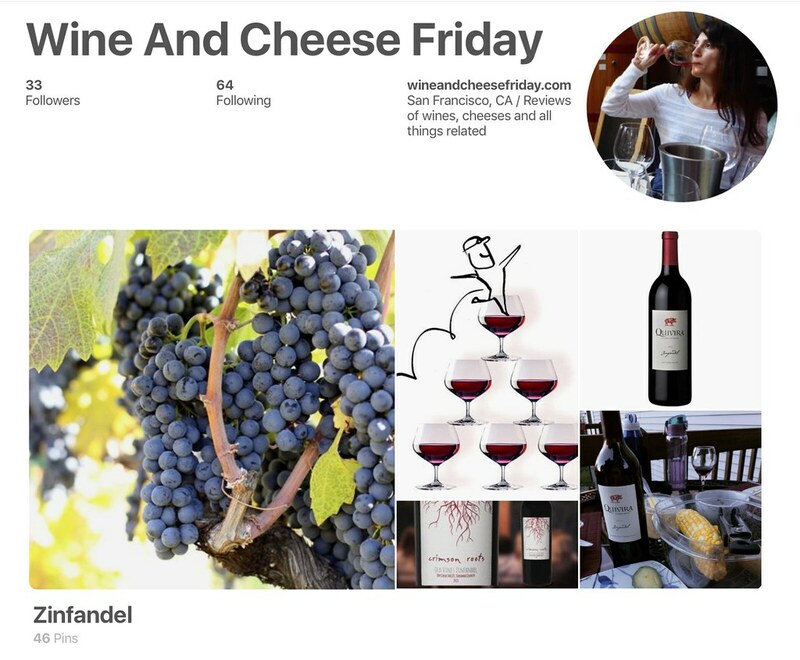 It’s full of past Zinfandel WineAndCheeseFriday pairings as well as other users’ reviews and comments about those same wines. I had a great time putting this board together and seeing how many people have enjoyed the same wines as us. Do you have a favorite Zinfandel wine? We’d love to try it, so email us your recommendation at maria@wineandcheesefriday.com. It is our favorite type of wine to drink together so we’d love to hear your suggestions! Neil likes the peppery ones and I prefer the jammy yet complex versions. Enjoy National Zinfandel Day, I know we will.